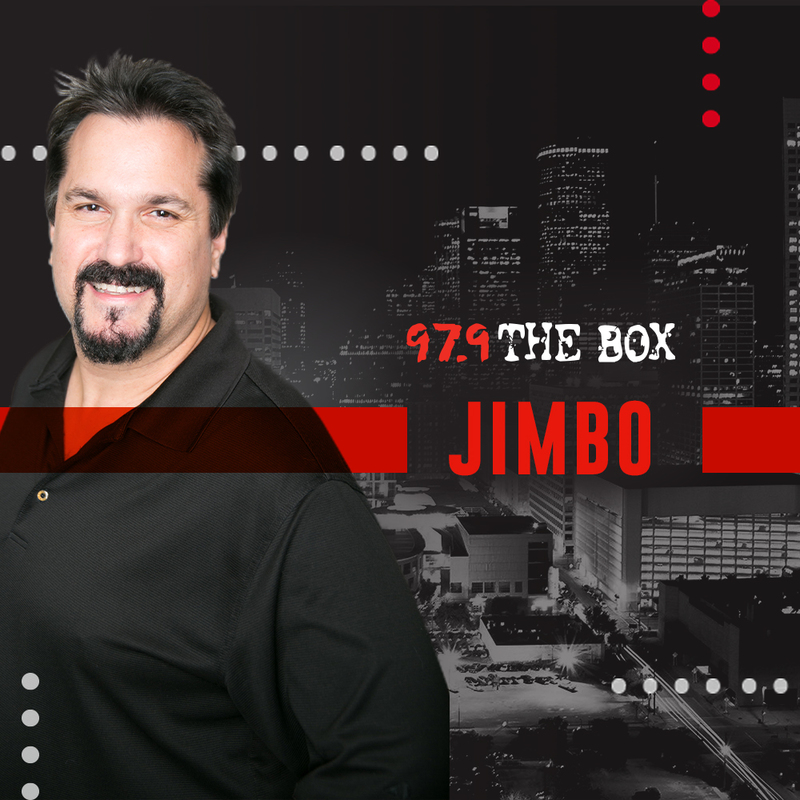 THROWBACK VIDEO: Jmac & Jimbo on FOX ROX- Classic! One of my favorite moments in radio was appearing on FOX ROX on Fox 26 in 2006. The set-up was perfect – we were supposed to perform outside throughout the show but it was raining, so the last five minutes were saved for our performance…and we did that…WATCH!